FREE LOCKERS! FREE BREAKFAST! UNLIMITED FREE WIFI!! AIRCON ALL DAY ALL NIGHT. Save the Earth. Off when you do not use. Almost ALL other hostels only on AC in the NIGHT!!! 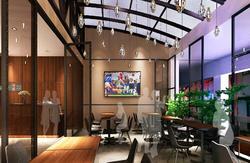 To serve you better we have upgraded to become a premium quality Hostel. The best of all we make your beds for you... After a long flight we know you need a good rest. NO CURFEW. You have keys to your own rooms and main door. Hotel Grade Mattresses & Down Feather Pillows! Best location Hostel! 1 minutes walk to MRT(subway) station, door to door. If you are a 100m Olympic Sprinter, Get to our hostel in sub 10 seconds!!! The MRT is the backbone transportation system for all backpackers. Many other accomodations claim to be near the MRT station but in reality its like 10-15 minutes walk away. Walk to our hostel in less than 1 minute!! Free Internet Access. WI-FI in all areas of the hostel. International Calling Phones at Discounted Rates! We provide free unlimited WiFi internet access if you bring your own laptop or you may use our shared PC with high-speed broadband internet access fully configured with Skype, headset and microphone. Make free calls to your home or to friends using Skype. The hostel is just a short walk away from lots of food and night life activities. Restaurants here open up to 3:00 a.m. 4:00 a.m. daily. So you'll never get hungry! Cheap beer at our door step. Near local Malay heritage area or Geylang Serai, located on the fringe of the City Central Business District, it is minutes away by MRT(subway) to Chinatown, Financial District, Orchard Road and lots of places of interest accessible via the MRT network. This area consists of a mixture of modern buildings and old conservation shops preserving the historical heritage of old Singapore. Aljunied MRT(Subway) station is right on our door step, 100 meters away. 1 minute walk.. There are lots of convenient stores, restaurants, pubs, clubs, 7-Eleven, library, food stalls, and sweet stalls all around. If you are booking a Private room for 2, please send us an email if you have preference for Single beds or Queen size beds and we will try our best to accomodate your request. Please be reminded that this is a HOSTEL, unless otherwise specified as PRIVATE, when you book a bed, you may have to share a room with someone you DON'T know. 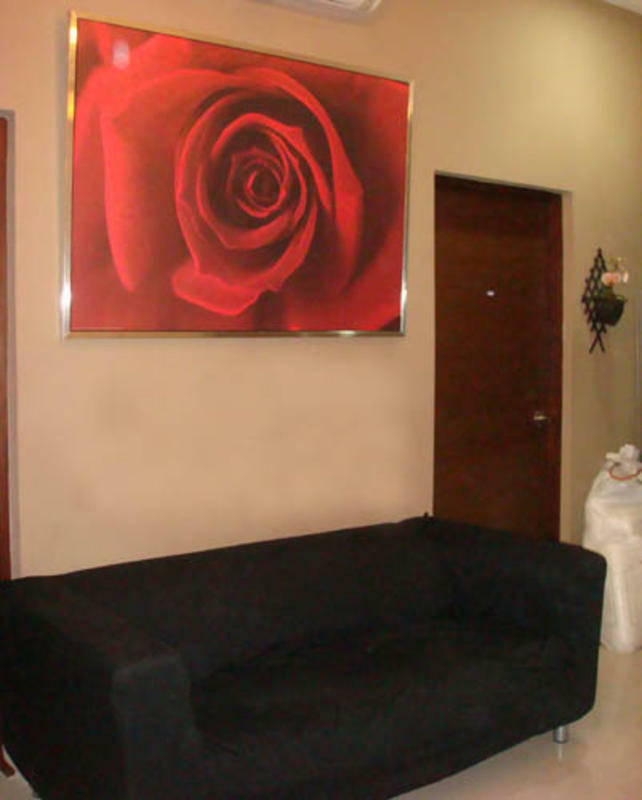 Private rooms are exclusively for your use only with lock and key. No one else other than your party will have access to your PRIVATE ROOM. * Towels Deposit required. Please Ask if you need a towel for hire. ** Service will commence approximately Jun 2009. Standard FREE Lockers Internal dimensions - H419 x W378 x D415 mm. Large Lockers Available for hire Internal dimensions - H839 x W378 x D415 mm. 3 Days Cancellation Policy. Remaining payment must be paid in full upon arrival and in CASH ONLY - in Singapore Dollars, $US, EURO, $Australia, $NZ, British Pounds, Ringgit Malaysia ONLY at prevailing board Hostel Rates. We do not accept any other currencies. Coins or Small notes less than $20 is also not accepted. PLEASE REMEMBER TO EXCHANGE MONEY at the airport!! NOTE: We DO NOT accept payment by Credit Card. No refunds if you decide not to stay upon your arrival or No show. Hostel reserves the rights to charge room rates according to the booking in the event of no show or if you decided not to stay, unless cancellation is made at least 3 Days prior to arrival. Multiple bookings of the same Bed Type may not be in the same room. 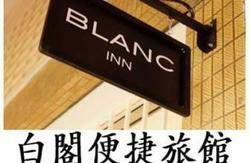 If you must have same room beds to be guaranteed, please write to us early for arrangements, a fee of S$10 applies. At certain times you may be required to swap rooms due to beds availability. In the event private beds/4bed dorms/original configurations are not available due to unforeseen circumstances, we sincerely apologize and will reserve the rights offer you shared beds at a discount. If you would not accept our downgrade offer we will refund you the deposit paid and assist you to find alternative accomodation via phone or allow you to use free internet access for you to find accomodation of your choice. YOU MUST SEND us email if you wish to checkin during odd hours 12AM-7AM Check in. 24 hours check-in available subject to advanced email notice. Please send email of your arrival time at least 2 days before you come. Otherwise No checkins after Midnight. There is a Late Check in Service fee of $5 per person for arrivals on 1 April 2008 onwards if you check in between 12AM-7AM. PLEASE DO NOT COMPLAINT IF YOU DID NOT SEE THIS!!! Additional 10% service charge on total bill applies for all arrivals from 1st April 08 onwards..The amount due shown on your internet bill DOES NOT include service charge that will be payable when you arrive. VERY IMPORTANT! SINGLE Day booking Fees apply to all bookings of only 1 night per person. If you book just for 1 night ADDITIONAL charge of $3 is payable PER PERSON on top of your total internet bill. If you have 2 bookings(you have 2 booking numbers) of 1 night for 2 persons, weather continuous or not, you pay extra $12. You are required to Pay a refundable Deposit when you arrive. Normal checkin time 2PM. Checkout Time 11AM. Additional charges applies if you check in early subject to availability. Singaporeans Not allowed to stay. Foreign Passport holders only. Strictly No refunds. SAVE MONEY! Take the Subway. BUY YOUR S$8 day pass at the AIRPORT STATION for unlimited train and bus rides per day!!! SGD$2.50 per person(including $1 refundable ticket deposit). Total Trip time 20-35mins. all the way to the end passing 2 block of shops, you see the last row of shops. 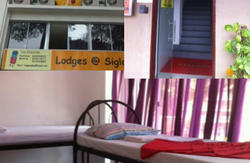 Our Hostel at LEVEL 2. RING THE DOOR BELL. We are above a shop call Mayflower Food supplies, Left of a BBQ supplies shop. MRT(Subway) station BUGIS about 5 minutes walk away. Take the east bound train towards Pasir Ris. 10 mins cost $7. SEE IMPORTANT NOTE BELOW. Take A TAXI about Singapore $20+- subject to traffic conditions.